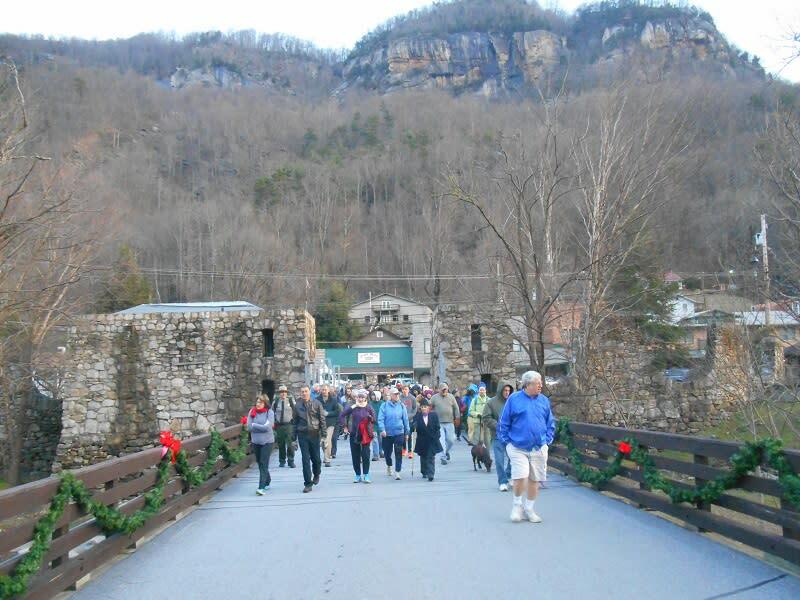 Launch a new year at Chimney Rock at Chimney Rock State Park during this First Day Hike. 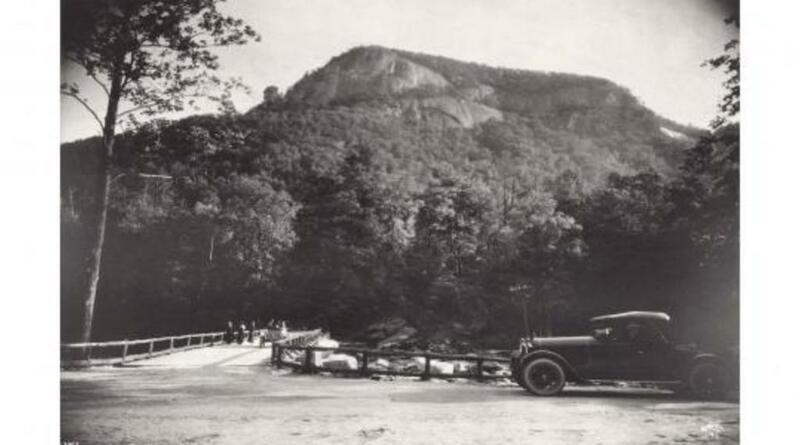 A Park Ranger will lead visitors from the front entrance of the park along the 3-mile main road to the base of the Rock. 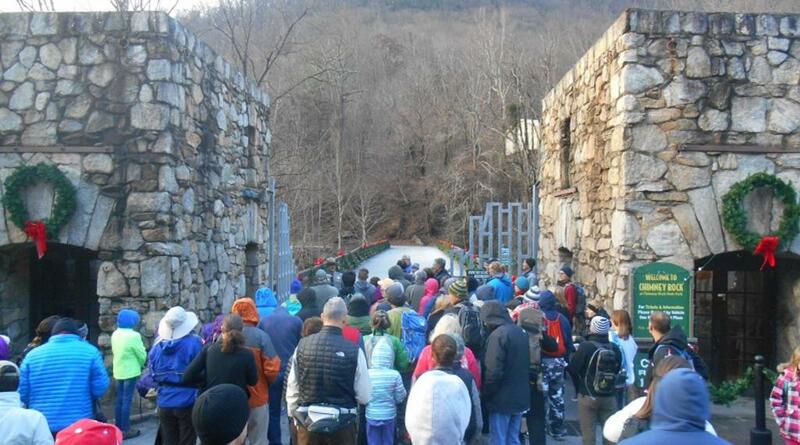 Hikers will learn about the Park’s fascinating history during their trek. A shuttle service will be provided back to the front gate at the end of the hike. 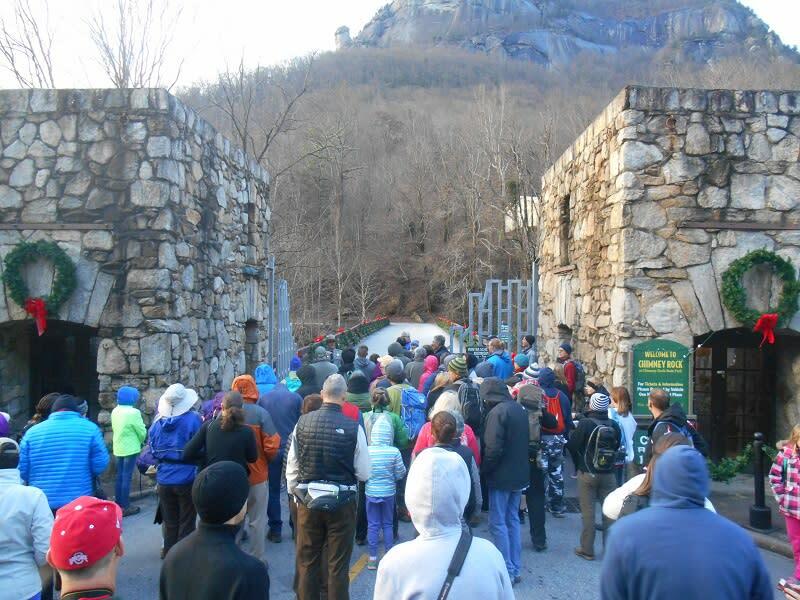 Hike participants can return to the Park for the day at no charge. State parks across the nation are offering First Day Hikes as a way to promote healthy lifestyles and year-round recreation at America's state parks. 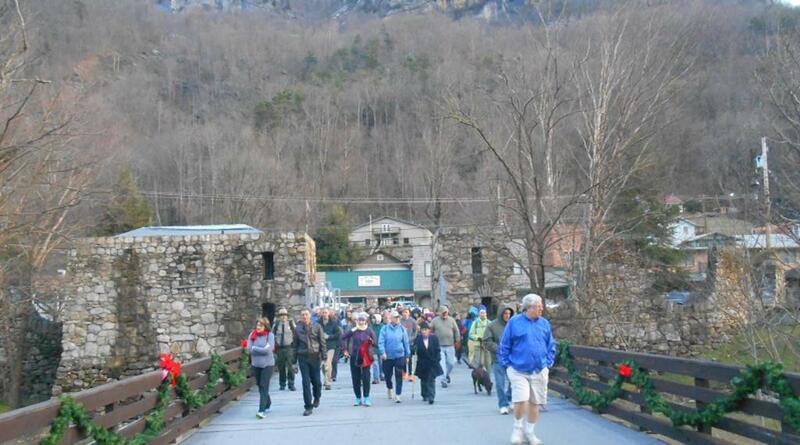 Each year over 720 million people visit America's state parks and contribute $23 billion to the economy. State parks are a "close to home" resource and an important part of our national fabric, enhancing our quality of life. We hope this hike inspires you to make state parks a regular part of your exercise routine and your life. This hike will be moderately strenuous. Hikers should wear comfortable shoes, dress appropriately for the weather and bring plenty of water. Meet at the Old Rock Café at 8am. 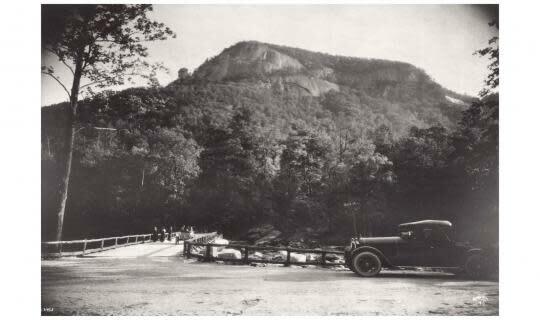 Please call the state park office at 828-625-1823 if you have any questions.